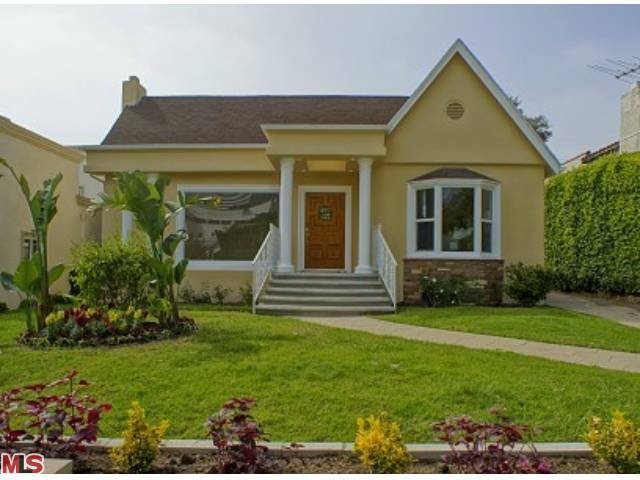 The Westwood (Comstock Hills neighborhood) home at 1741 Ensley Ave, LA CA 90024 received a price reduction this week of 7.41% or $100,000, down to $1,249,000. The home was listed 21 days ago for $1,349,000 and this was the 1st price reduction of the listing term. This home looks to have been completely remodeled throughout, with contemporary finishes and is in move-in condition. If you like to walk to things, this home couldn't be any closer to major shopping, restaurants and entertainment. According to WalkScore.com, this home gets a high score of 94. One of my favorite Westwood bakery-cafes is Clementines, which is at the end of the block on Ensley. In fact it's just 2 doors down from this house. If you haven't been, Clementines is a family owned business with wonderful fresh baked goods. Additionally, the Westfield Mall is literally a stones throw away, which features many upscale restaurants, movie theater, Gelson's Supermarket, shopping and more. 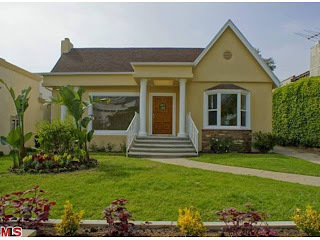 According to the MLS, the home is a 3 bedroom / 3.5 bath, 1,787 sf of living space on a 6,750 sf lot.